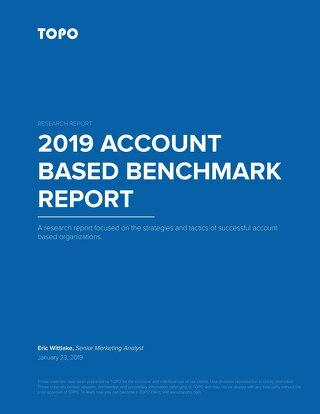 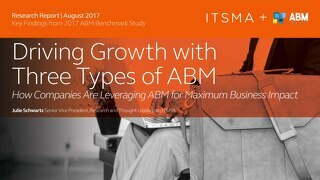 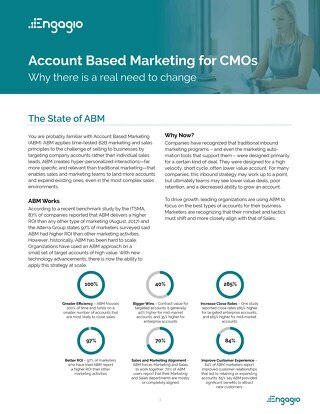 Reporting the effectiveness of your Account Based Marketing efforts to your board is always tough. 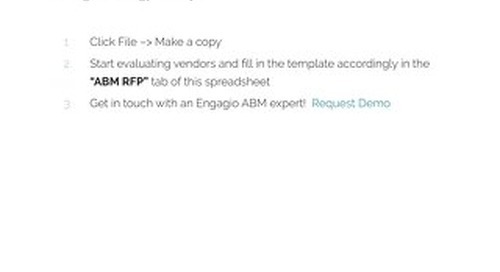 It's never as easy as running a single report and pasting the numbers into a slide deck. 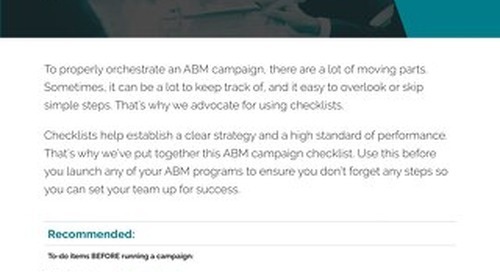 However, we've made it as easy for you as we could. 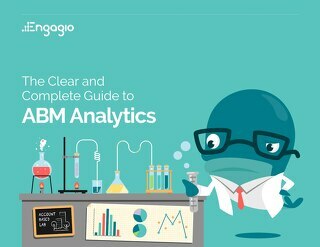 If you're an Engagio user, you will have access to all of this data within Engagio! 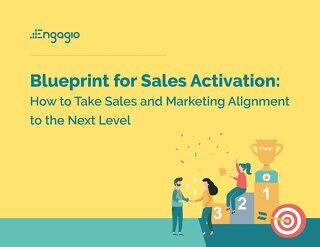 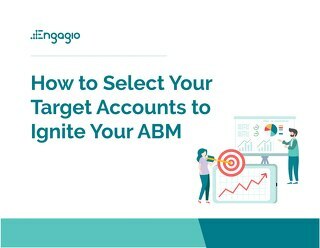 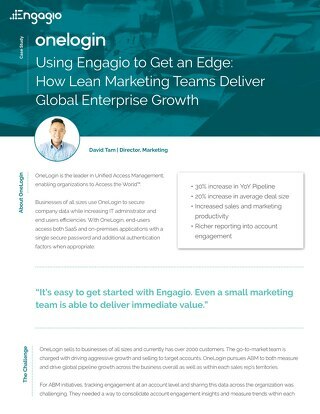 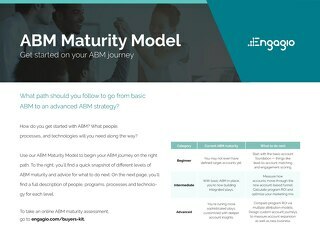 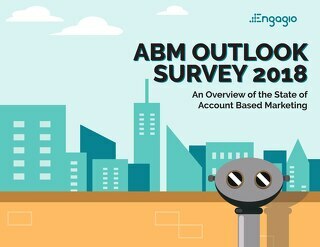 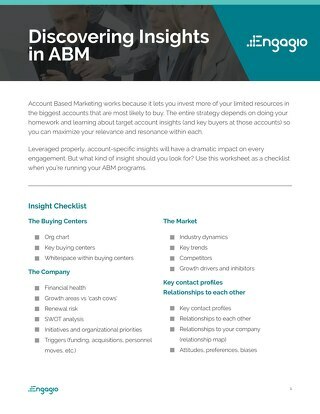 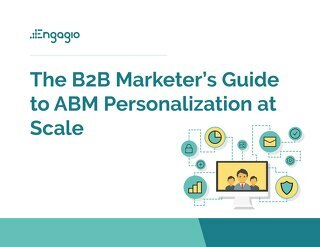 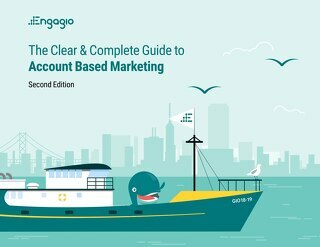 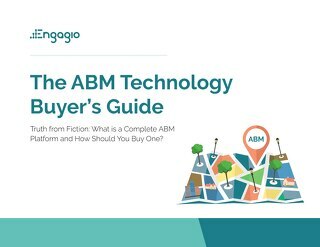 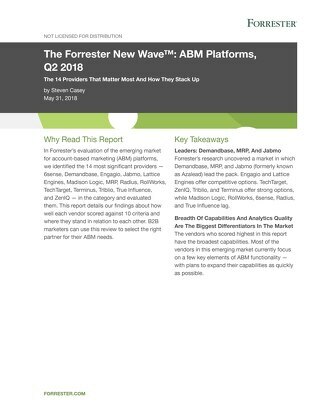 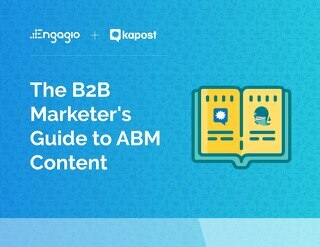 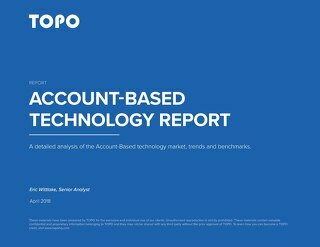 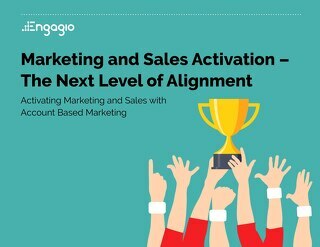 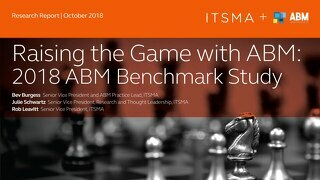 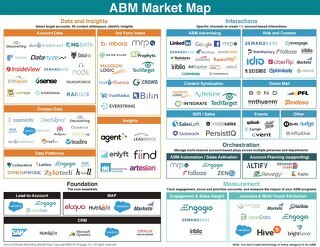 If you're not using Engagio but still need to report ABM metrics to your board, you may have to modify this slide with the information that you have.